We have been servicing Gloucestershire for 70 years. 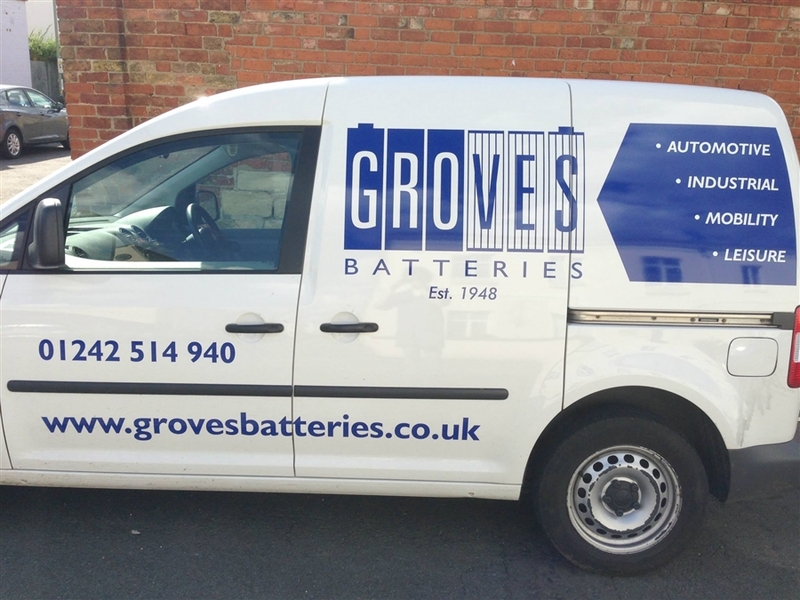 Unlike other distributors, we work with our products and you personally so we have unparalled experience with everything to do with batteries. See all of our services we offer to Gloucestershire below. You can rest easy that the battery is delivered safely to your door. All deliveries are next day as standard with exceptions. Contact us if you require a faster than standard delivery. If you require delivery on your order, please select it during the checkout process.